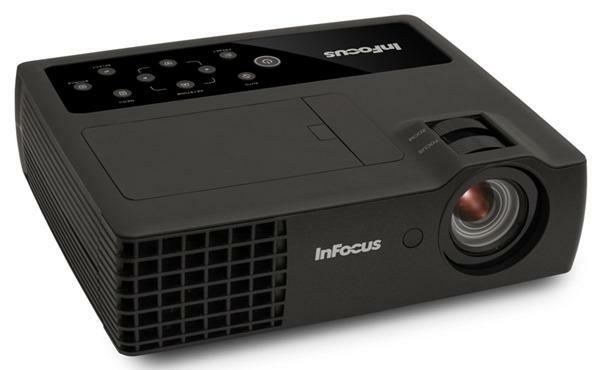 The Dukane ImagePro 9017 projector is not being produced anymore. diagonal screen, place the projector lens between 13'-4" and 17'-7" from the screen. 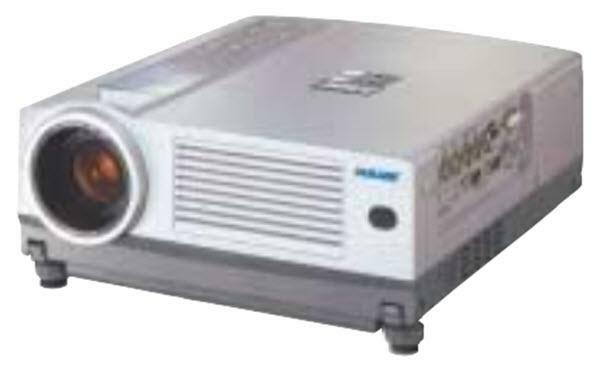 The Dukane ImagePro 9017 projector was manufactured by JVC as the DLA-SX21U.